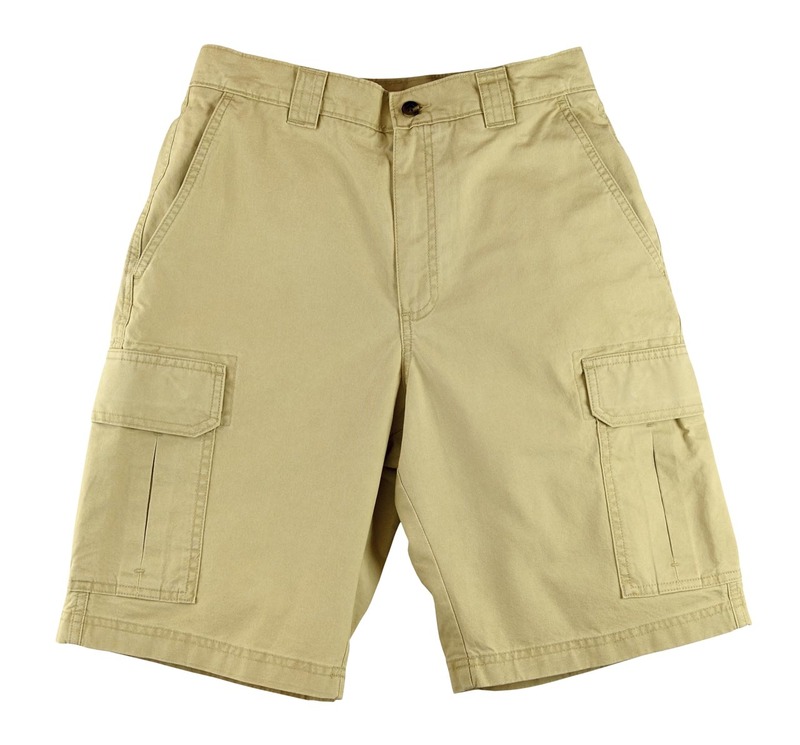 Your shorts are pre-treated to loose stains, dirt, and oil. Our gentle dry cleaning solvents are great for removing grass and food stains. Your shorts are neatly pressed at the natural seam or crease. Button replacements and minor reparis are completed during our quality inspection so you shorts are ready-to-wear upon delivery.